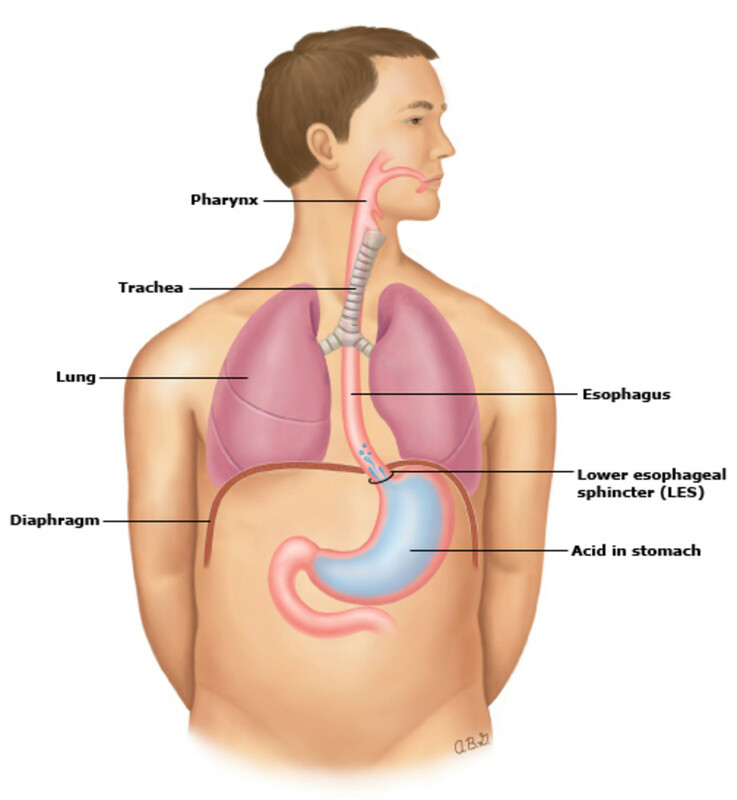 Acid reflux occurs when the stomach acid moves up your gullet. With today’s hectic lifestyles, many of us suffer from an irritating acidic reflux from the stomach. This extraordinarily common digestive health issue occurs when acids in your stomach move up your gullet (in medical term known as esophagus). If acid reflux occurs more than twice a week, this digestive issue is known as Gastroesophageal Reflux Disease (or GERD for short). Heartburn, a condition where a burning sensation rises up your chest (this has nothing to do with your heart). A nasty, acidic taste in the mouth. Pain in your stomach and chest. 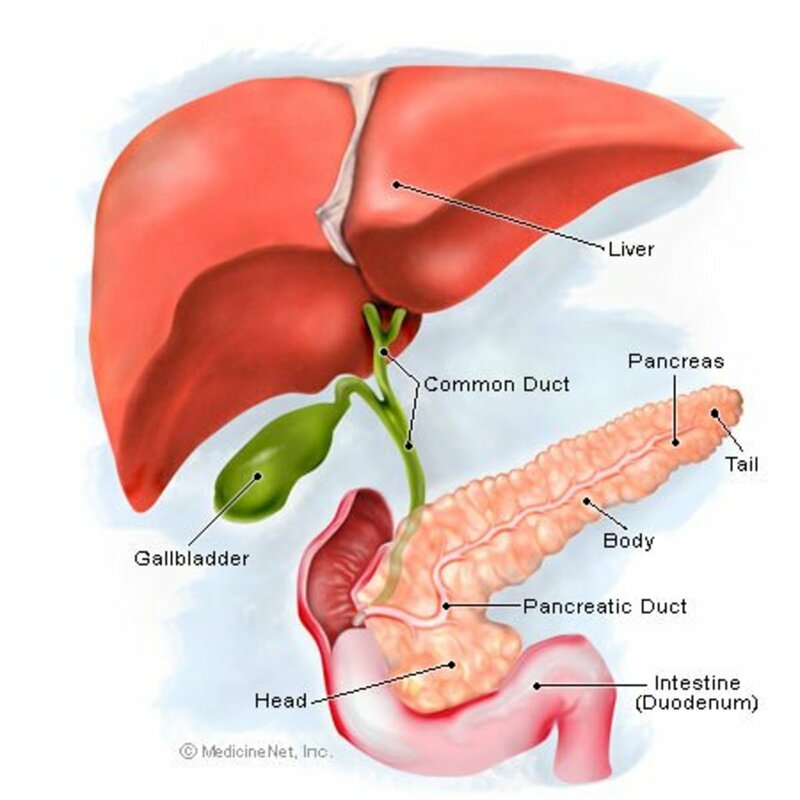 There are a number of effective treatments for acid reflux relief to try today. 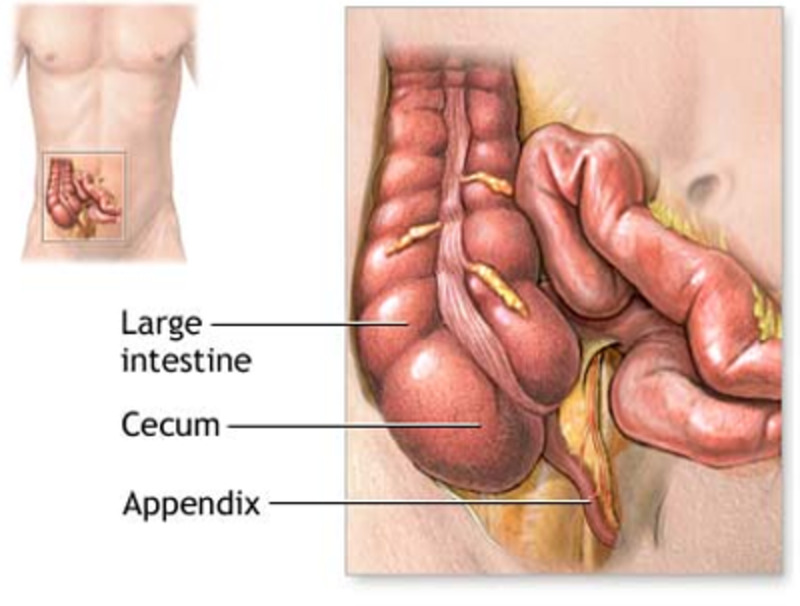 However, if the symptoms still persist, consult your physician as soon as possible, as they may be a symptom of an underlying condition, such as a hiatal hernia (where part of your stomach has found its way above the diaphragm). You will probably find that certain foods can cause acid reflux. 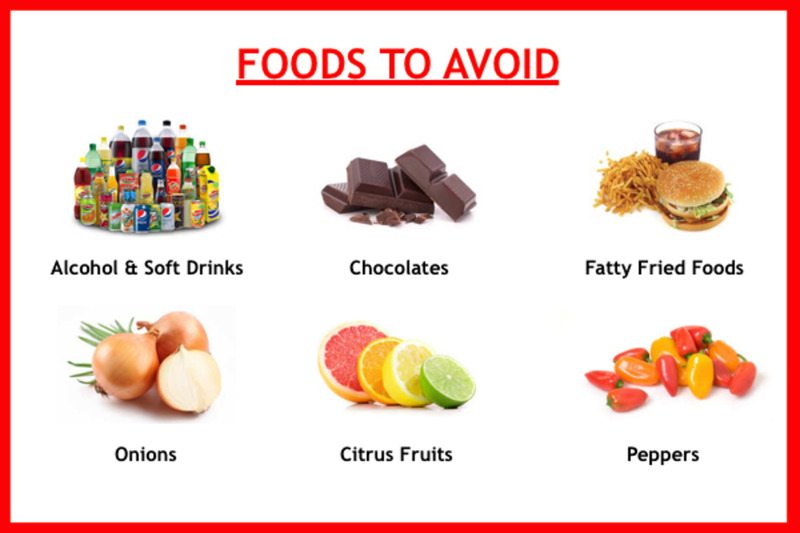 "Potentially dangerous foods" differ somewhat from person to person, but likely triggers include alcohol, fizzy drinks, citrus fruits, tomatoes, spicy foods, alcohol, coffee, chocolate, and fatty foods. Smoking may also increase the risk of acid reflux, so stop this poor lifestyle. Consult with your physician or other qualified practitioners about smoking cessation program. If you're overweight, it is better to eat less overall. According to some studies, obesity is linked to an increased risk of acid reflux. Sometimes mother was right. Eat your meal slowly rather than wolf down a meal. Eat small meals spread throughout the day. Don’t skip or delay your breakfast or lunch, then eat a massive meal in the evening. Sit down after a meal, don’t lie on the sofa. Also, avoid eating your meal at the end of the evening, since it’s not a good idea to sleep on a full stomach. Tight clothing may make acid reflux problem more likely. Loosen your belt, and don’t try to squeeze into clothes that are really a size too tight for you. Stress tends to make acid reflux complaints worse, so try to avoid stressful situations as much as practicable. It is often easier said than done, but learning to relax and managing your time effectively can help to make your life less stressful than it would otherwise have been. 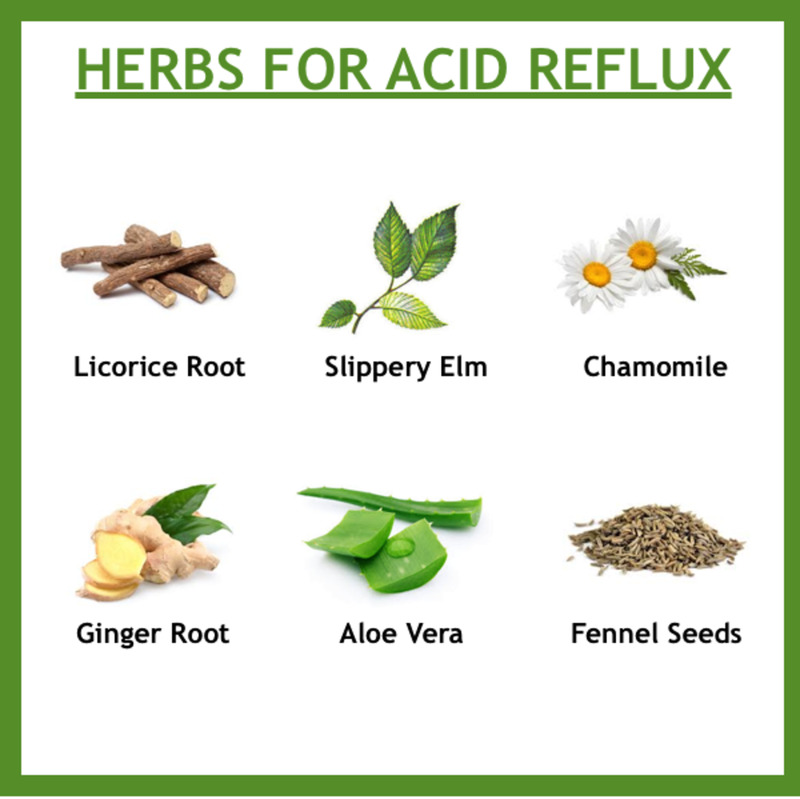 Here is a list of herbal medicines that can help ease and prevent the symptoms of acid reflux. However, please keep in mind, consult with your doctor first before use. 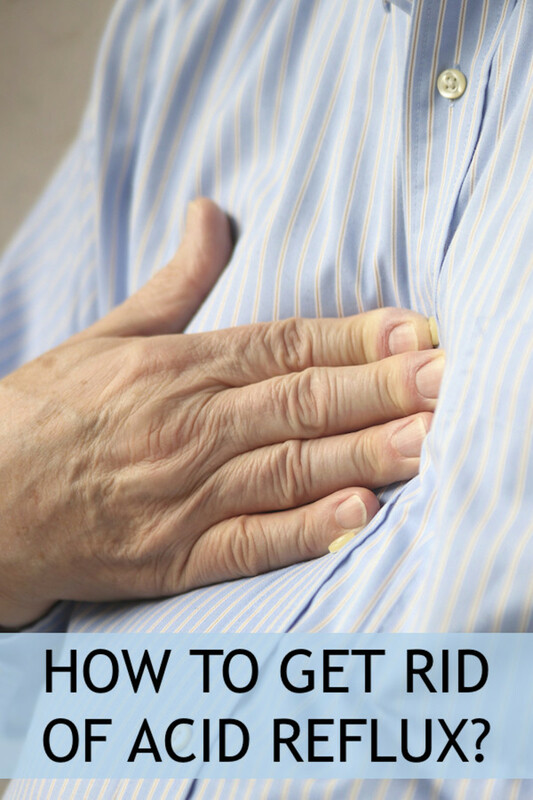 How Do You Treat Your Acid Reflux? Calcium carbonate neutralizes excess stomach acid, so it may be useful for acid reflux relief. A number of different products are commercially available, such as Rolaids, and Tums. Such a calcium carbonate may be formulated as a capsule, a liquid suspension, or a chewable tablet. Other antacid compounds, such as magnesium carbonate or baking soda (sodium bicarbonate), work in a similar manner. Baking soda contains sodium ions, so it has similar effects to ordinary salt or sodium chloride on the body: calcium or magnesium carbonate are the healthier options. Chewing gum is a great alternative remedy for acid reflux. Chewing stimulates saliva, which helps neutralize acid and wash it back into the stomach. A scientific paper published in the Journal of Dental Research in 2005 confirmed that chewing gum after a meal reduced the amount of acidic reflux in the esophagus. TIPS: Use a sugar free brand, so you don’t encourage tooth decay. Full fat milk, in common with other fatty foods, can make acid reflux worse. However, small amounts of low fat or skim milk could help settle the stomach. Some sufferers find that goat’s milk is better than cow’s milk. Here is a list of foods that potentially trigger acid reflux. It is a primadonna herbal medicine for acid reflux relief. However, you should buy Deglycyrrhizinated Licorice (DGL) brand, in which the potentially harmful glycyrrhizin has been removed. NOTE: Taking too much glycyrrhizin increases the risk of hypertension. Avoid taking medicinal quantities of licorice during pregnancy, since it may increase the risk of miscarriage if taken in large amounts. Also, avoid while breastfeeding, or if you suffer from a heart disease or high blood pressure. Some people enjoy licorice candy, but it’s not a healthy form of licorice, since it’s not a good idea to have extra sugar in your diet. The slippery elm (Ulmus rubra) grows in the eastern states and eastern Canada. The bark is a traditional medicine for acidic reflux and heartburn. Capsules containing the bark are commercially available. It can also be drunk as an herbal tea. Don’t take slippery elm along with other medications, since this herb can reduce their absorbance. Also, avoid slippery elm when pregnant, since it has been linked to an increased risk of miscarriage. Chamomile tea is made from the flowers of the German chamomile - or scientifically called Matricaria chamomilla. The soothing effects of this tea make it a good remedy for acid reflux. It has long been used for stomach complaints. The plant itself can be easily grown from seed in most states. Although a very mild, calming herb, it should be avoided by those who are allergic to ragweed. 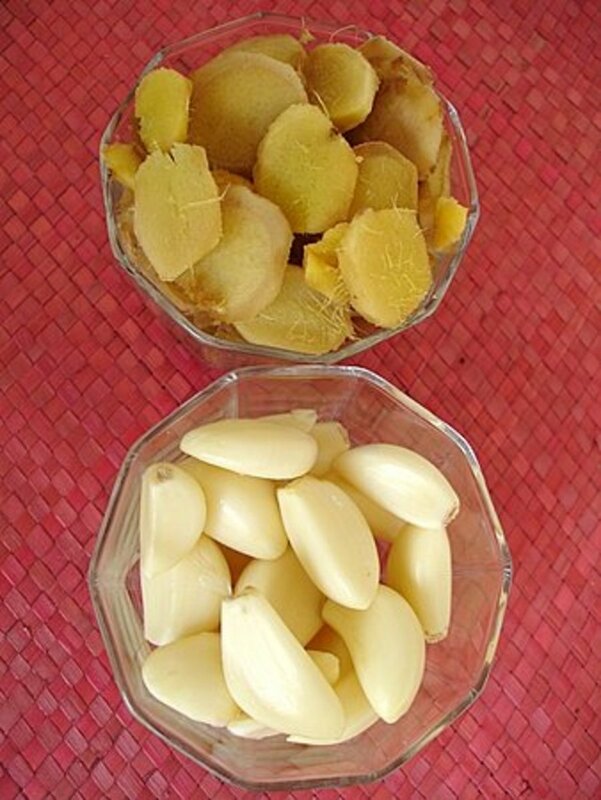 Ginger is another traditional home remedy for acid reflux and heartburn. The freshly grated root can be used, but capsules are also widely available. Typically, a capsule is taken after each meal. A recent systemic review in the Nutrition Journal suggested that ginger was effective and safe for treating the symptoms nausea during pregnancy. Don’t get into the habit of eating ginger cookies or crystallized ginger all the time: the extra sugar won’t do your general health any good. Aloe vera juice soothes the stomach, and is a useful home remedy for acid reflux. 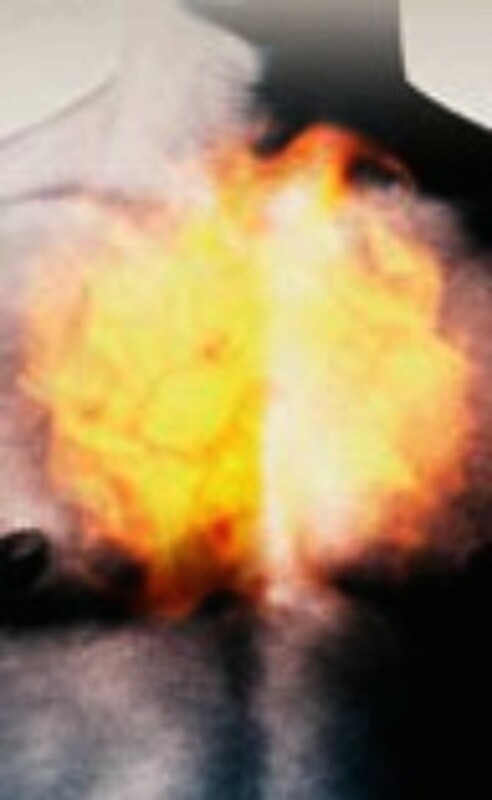 An article in the Journal of Environmental Science and Health (2006) recommends its use to combat heartburn. Always buy juice that is labelled as suitable for internal use, since other formulations may give serious adverse side-effects. In any case, long term ingestion of any form of Aloe vera should be avoided. Oral Aloe vera should be completely avoided while pregnant and breastfeeding. The seeds of common fennel, Foeniculum vulgare, are another alternaive remedy for acid reflux. They are also a traditional remedy for flatulence. You can chew fennel seeds after a meal, or use them to make a herbal tea. However, the strong aniseed flavor is not to everybody’s taste. Luckily, fennel capsules and tea bags are commercially available. The plant is native to Europe and Asia. It’s classed as an invasive non-native plant in the States, so it’s best not to grow it outside its normal range. Have any to Add to This Hub?